This is a suggested tag wiki entry for google-chrome, a tag which very few users can edit and would benefit from having a more detailed tag wiki. Please see "make editing tag wikis more accessible" for more details. Web browser developed and released by Google. Uses the Webkit rendering engine. Released for Windows, Mac OS X and Linux. Google Chrome is the web browser developed by Google and is built upon the WebKit layout engine and application framework (used also by Safari). As of early 2011, Chrome held about 10% of the browser market share, according to Net Applications. First released on 2 September 2008 on the Windows platform as a beta version, the stable public release hit on 11 December 2008. It has since been released for Mac OS X and Linux as well. The name comes from the graphical user interface of web browsers which is called its chrome. Any user should be able to submit an edit to an existing tag, the UI still needs a bit or work, it does not present you with the "your edit is pending" data on the wiki. Not the answer you're looking for? 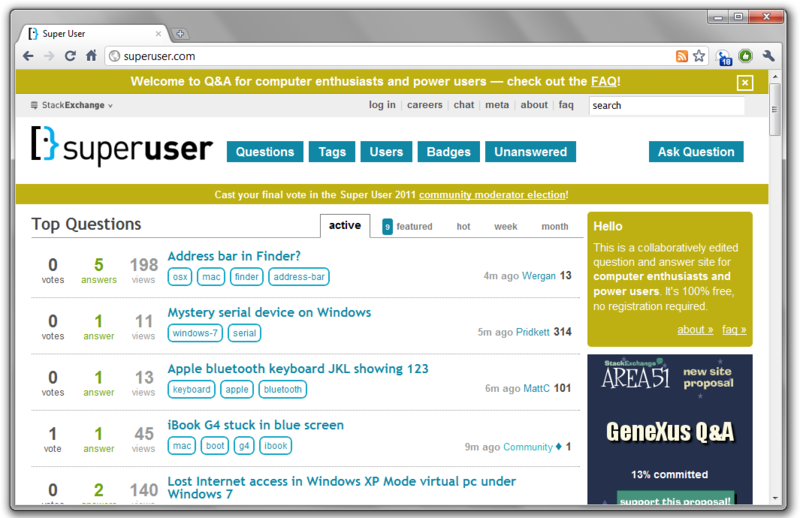 Browse other questions tagged discussion status-completed tag-wiki tag-wiki-suggestion .